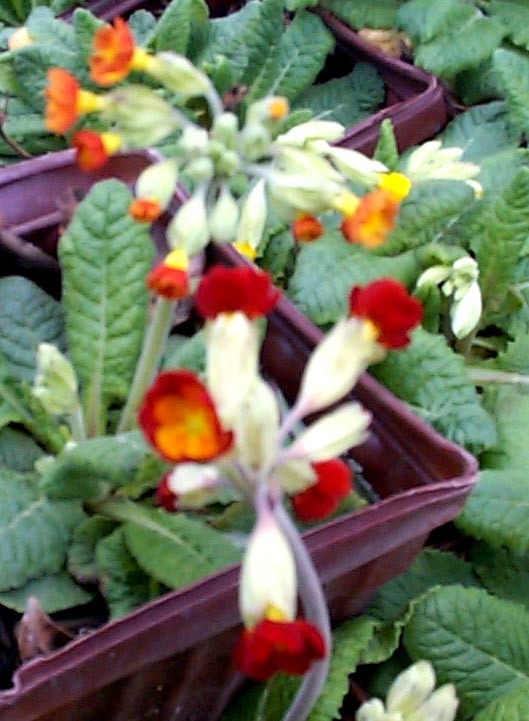 The Cape Cowslip is a great early spring bloomer. It blooms in April with bright yellow flowers. "Sunset Shades" brings orange and red color to the mix. Shade tolerant, this prefers a rich organic moist soil but seems easy to please. This naturalizes nicely and grows to 8"- 12".